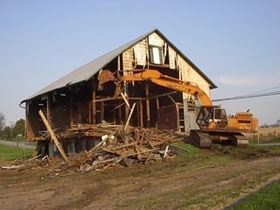 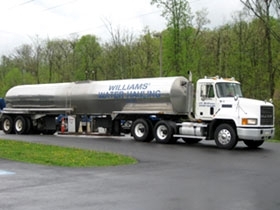 C. E. Williams Sons, Inc. is a paving and excavating contractor located in historic Gettysburg, PA. We have been in business since the early 1940’s and currently have 35 employees. 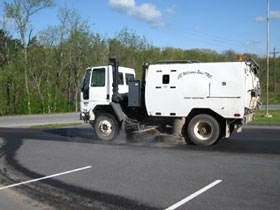 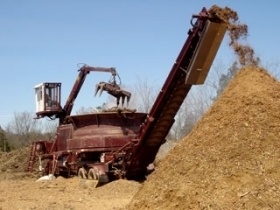 We work within the South Central Pennsylvania and Northern Maryland region and offer a full range of services including residential excavation, commercial sitework, utility installation, residential and commercial asphalt paving, demolition, clearing and mulching, parking lot sweeping service, and water hauling. 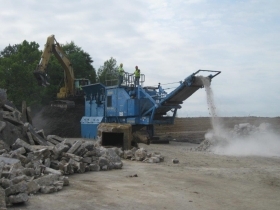 We are committed to complete customer satisfaction and the highest quality service. 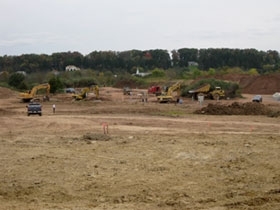 We have built an excellent reputation with contractors, engineers, and homeowners based on our expertise, customer service, and quality work. 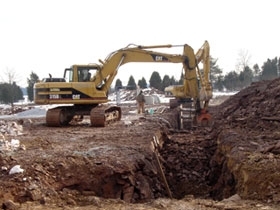 C. E. Williams has all the necessary skilled manpower and up to date equipment to perform all your earthmoving or paving needs at reasonable prices. 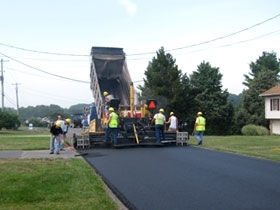 C. E. Williams is PENNDOT "pre-qualified" as a subcontractor.